Level-5’s Ni no Kuni RPGs are about to get even closer to its original Studio Ghibli inspirations. An anime film has been announced for the series, with a premiere lined up for this summer in Japan. 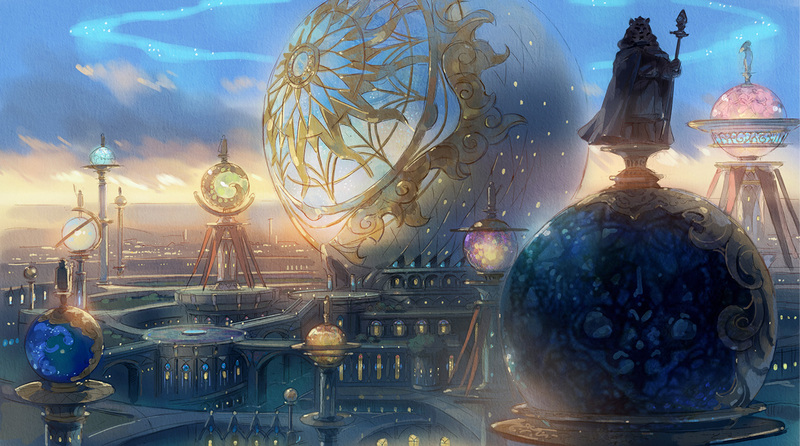 Based on the original work by Akihiro Hino and his team, the Ni no Kuni anime film will be directed by Yoshikyuki Momose, with Joe Hisaishi providing the music at animation production house OLM. 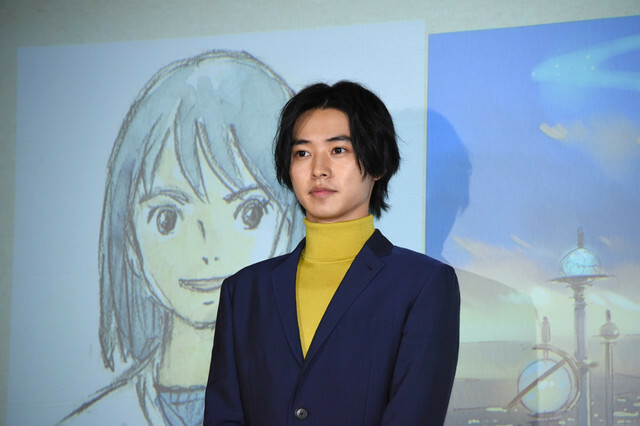 So far, the main cast member to be revealed is Kento Yamazaki (live-action Death Note TV series, who voices Yuu, a wheelchair-bound student who begins traveling back and forth to another world with his best friend Haru. The official website is now live, and you can see how the unveiling went down below.